Our Short Ski Breaks just keep getting better! Megeve is just an hour from Geneva and with 445km of piste is fast becoming one of Europe’s top winter ski break destinations. Arrive on an early flight from the UK and you should be in Megeve within a few hours and hitting the slopes just in time for lunch. From your arrival at Geneva through to your ski passes ready for you at the chalet, everything is organised smoothly and effortlessly to ensure you spend maximum time on the slopes. Accommodation is in our larger catered chalet Les Cimes. 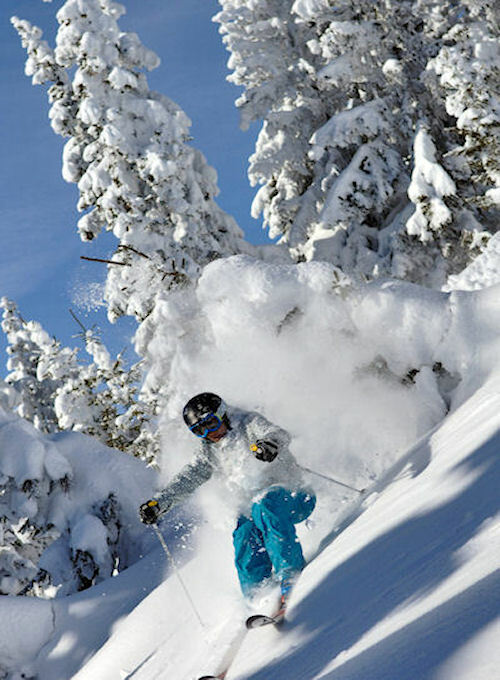 Our ski breaks run from Sunday to Wednesday or from Wednesday to Sunday. At times we are able to offer alternative dates so it’s worth giving us a call on 08450 758 228 to see what we have available. Our chalet staff’s day off at Les Cimes is a Friday, there will be no meal in the evening which will give you the opportunity to sample one of Megeve’s excellent restaurants.